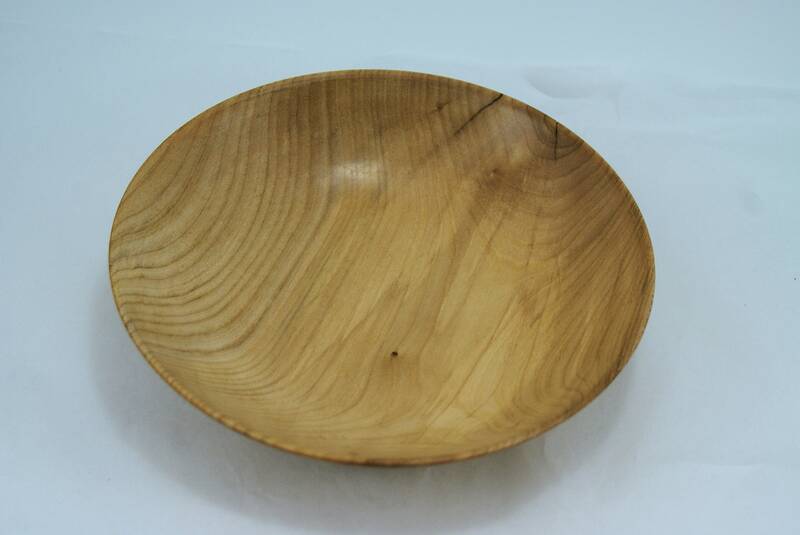 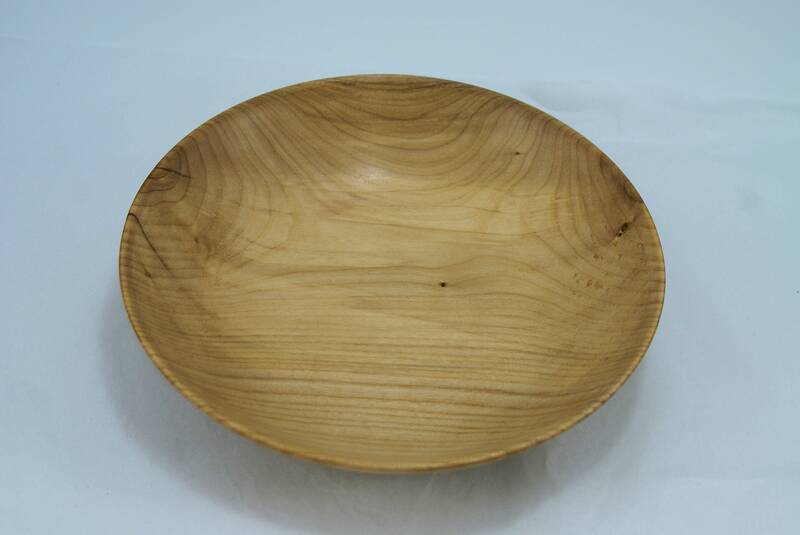 Maple Bowl turned on my lathe with hand tools. 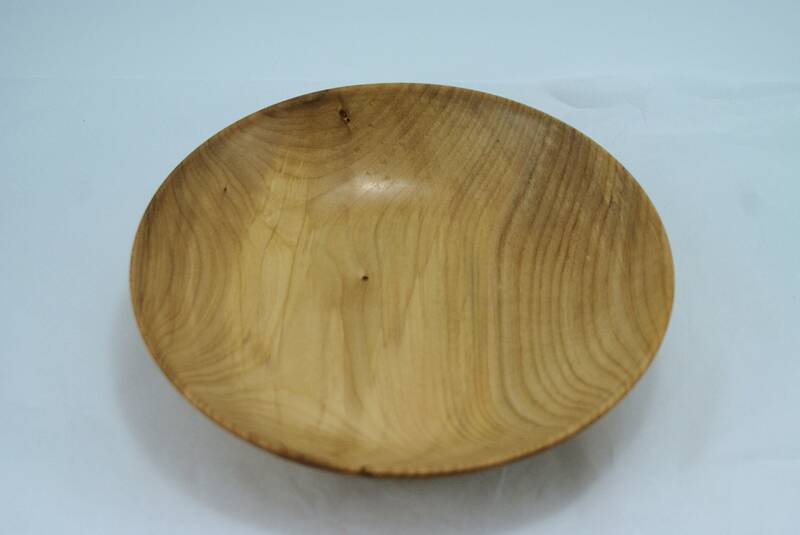 This bowl will hold a small salad, or feed a baby with, hold candy on a side table, change and keys on a dresser or about anything else you can have a need for. 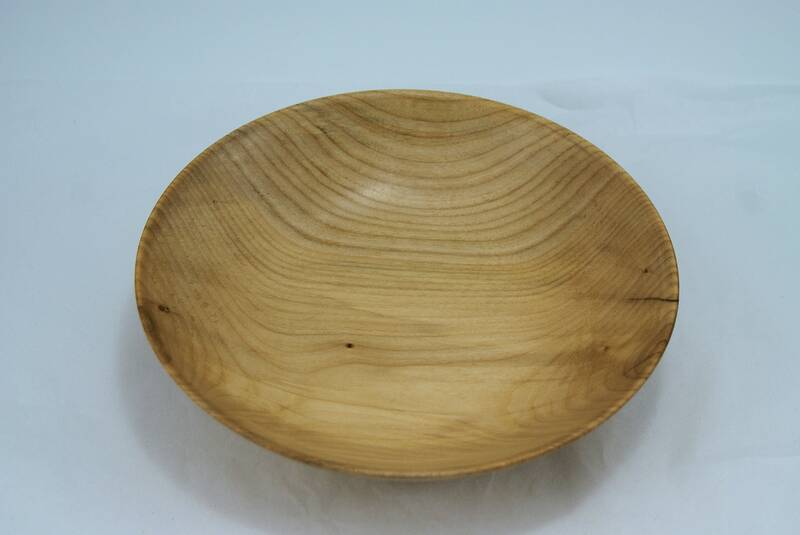 It has been sanded to 600 grit and finished with 5 coats of hand rubbed oil. 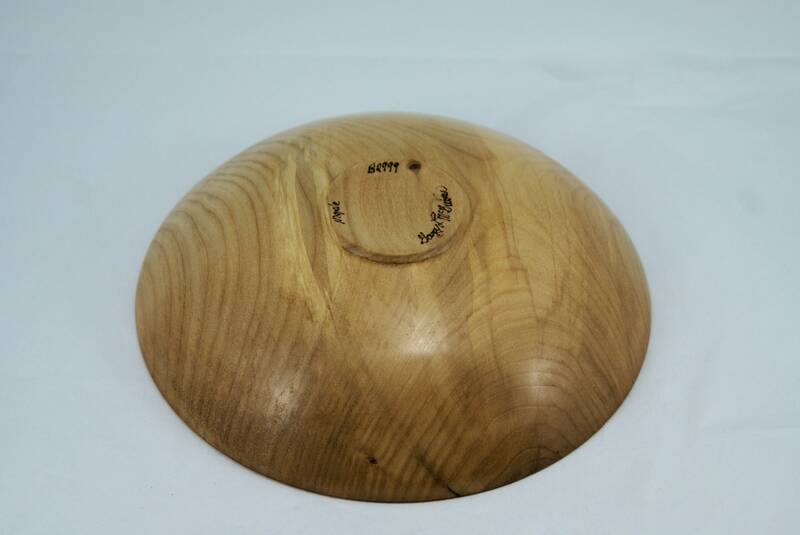 The bowl is 8" in diameter by 2" tall and weighs 5.1 oz.